Part 2 is a clinical exam. Candidates are allowed up to four attempts at each Part of the ORE. The ORE candidates will have to pass Part 2 within 5 years of first sitting Part 1. 1.Getting a tourist visa and appear in part 1 and for part 2 there is another Visa issued bu UKBA for medical students appearing in ORE or PLAB. 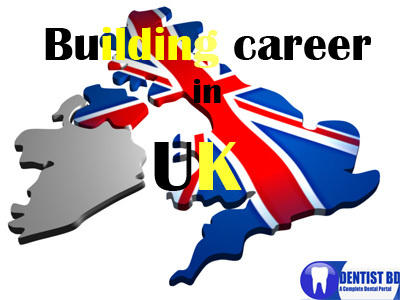 2.You can migrate to UK to complete Masters in Dental surgery . Now what are the requirements for ORE ? You will need to submit a single, academic IELTS test report form with your application . Minimum score 6.5. Part 1 is designed to test candidates’ application of knowledge to clinical practice. Part 2 is designed for candidates to demonstrate practical clinical skills. After passing ORE you can only practice as private dentist.